medium.com is a entertainment website. As of October 2016 it's DA 73, PA 78, it is considered one of the High Quality ranking website, which produces an average of 1000 posts a day and through this hourlie, your post can be one of these. I am a regular medium.com contributor. 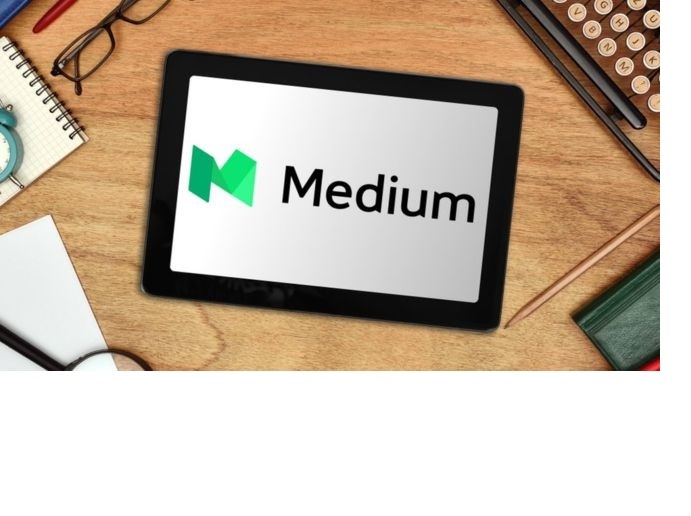 If you are looking to get published on medium.com with a backlink to your website to add more Search Engine value to your website, this medium.com Post hourlie is a great opportunity for you. Guest post on medium, write and publish an article on medium.com is ranked 5 out of 5. Based on 2 user reviews.